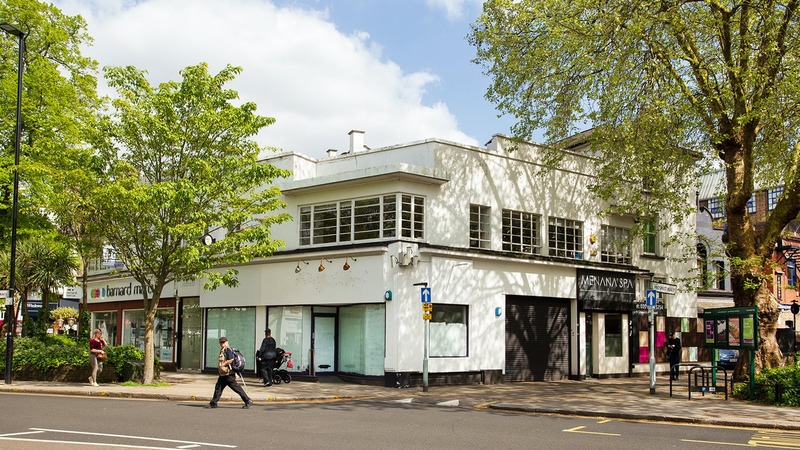 Self-contained first floor office to let in Chiswick, W4. 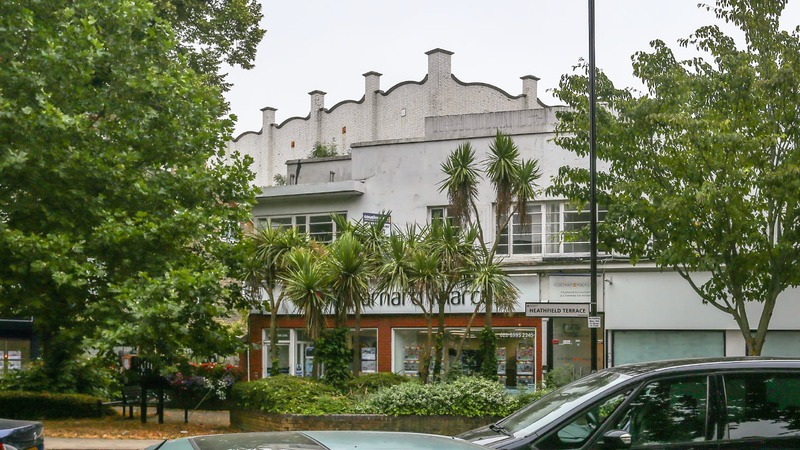 The property is in a very busy and vibrant mixed use area on Chiswick High Road at the corner of Heathfield Terrace. Chiswick Park Station and Turnham Green Underground stations are nearby. The A4/M4 provides access to the West End (7 miles), Heathrow Airport and the M25.